Founded by ten courageous women in 1893 at Lombard College in Galesburg, Illinois, Alpha Xi Delta is one of the oldest women’s fraternal organizations in the United States. With more than 150,000 initiated members, Alpha Xi Delta remains a progressive organization dedicated to the personal growth of women. Throughout Alpha Xi Delta’s long and proud history, the organization continues to enrich the lives of women throughout the world by emphasizing the ideals our Founders instilled in our Fraternity: sisterhood, leadership, knowledge and service to our communities. Through membership in Alpha Xi Delta, our talented sisters are inspired to realize their potential. Alpha Xi Delta sisters are genuine, life-long friends who are involved on their campuses and in their communities, and are dedicated to inspiring the lives of others. Membership in this prestigious Fraternity provides opportunities for fun, friendship and leadership during a woman’s college years and beyond. 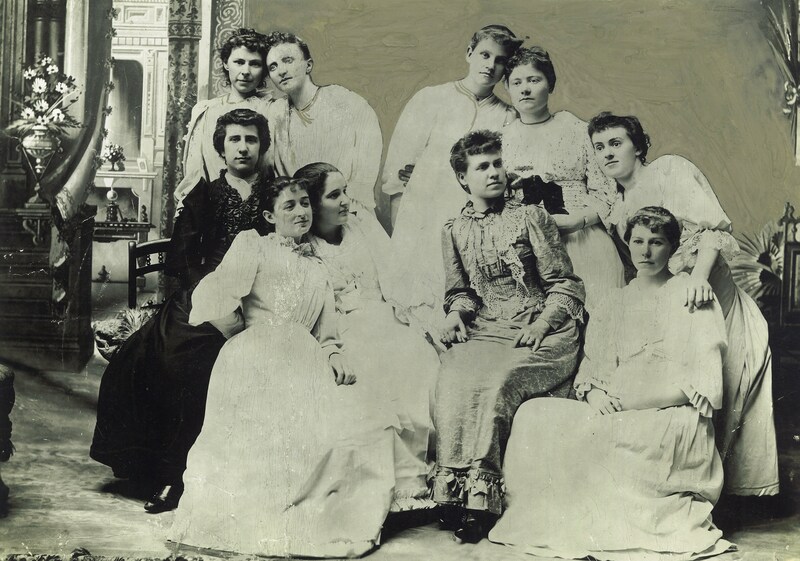 Founded in 1909, Beta Theta was a local women’s sorority comprised of young women dedicated to the ideals of sisterhood, integrity, service, and friendship and the chapter prospered during it’s time at Marietta College. Looking to share their sisterhood with women of similar values across the nation, Beta Theta colonized as the Beta Xi Chapter of Alpha Xi Delta in 1945. 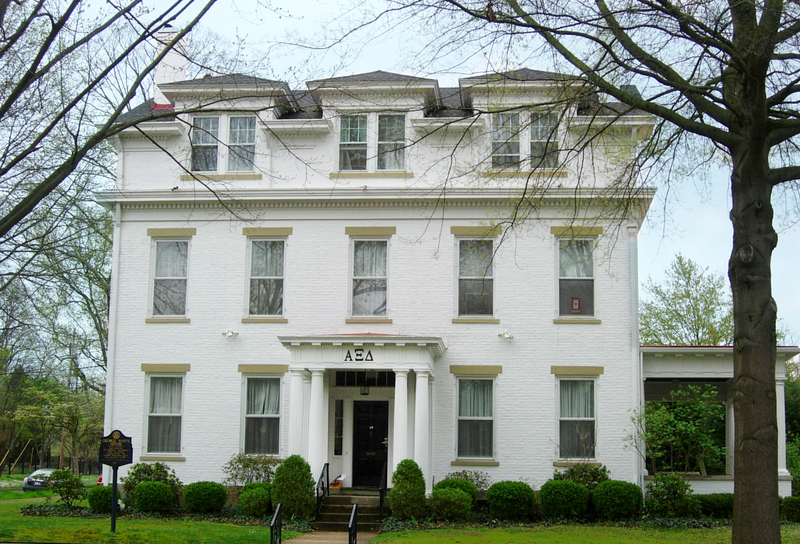 Founded at Marietta College in 1945, Beta Xi originally resided at 212 Fifth Street in a residence that housed 10 women. Ten years after Alpha Xi Delta’s founding at Marietta, Beta Xi was expanding so rapidly that the sisters needed a new house to hold all of their members. In 1954, the growing chapter bought the house of the late George White, Marietta’s third Governor of Ohio. The Alpha Xi Delta house is the only sorority house on all of campus that is a historically registered landmark. Beta Xi continues to thrive in this house located at 322 Fifth Street. Alumnae and guests are always welcome.